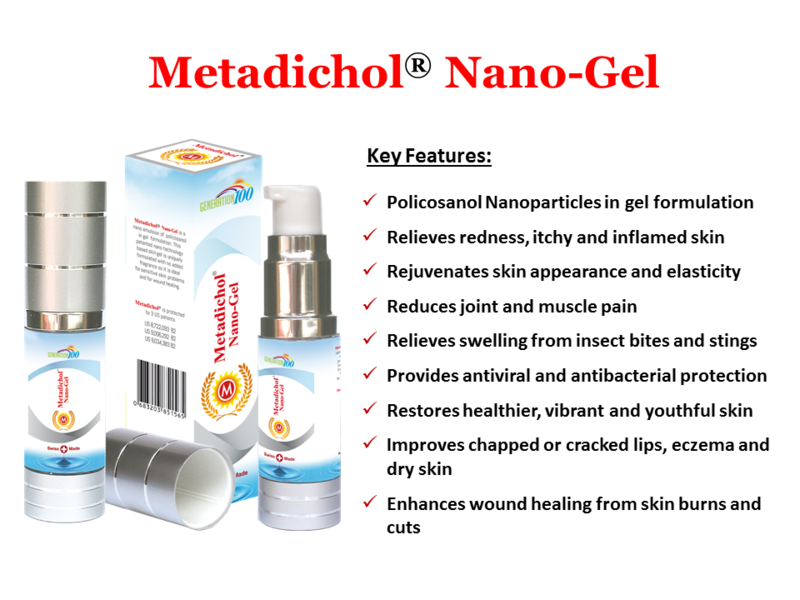 Metadichol® Nano-Gel is a nano emulsion of policosanol in gel formulation. 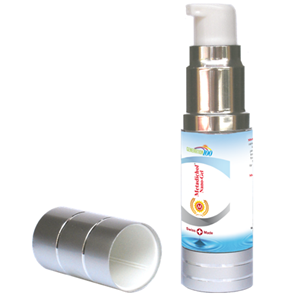 This patented nano-technology based topical skin gel is uniquely formulated with no added fragrance. It is ideal for sensitive skin problems and for wound healing. 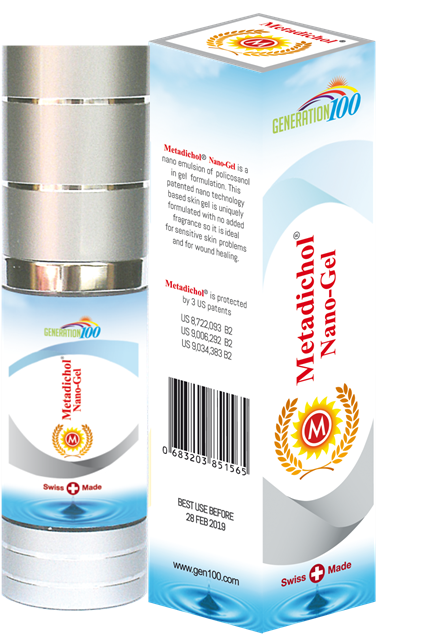 Apply Nano-Gel on skin or on wounds 2-3 times a day or as often as needed. For best results, use together with Metadichol® Nano-Spray. This product has not been evaluated by US FDA. It is not intended to diagnose, treat, cure, or prevent any disease.